The Rev. 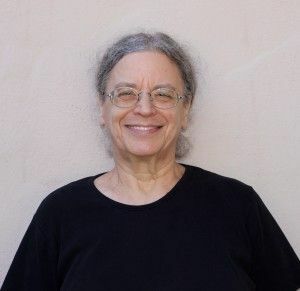 Dr. Devorah Greenstein retired from eight years leading the Office of Accessibility Concerns at the UUA, and continues her community ministry working with, and on behalf of, people from historically marginalized communities. Her educational training has given her contextual and theoretical perspectives in which she grounds her anti-oppression work. Her work includes educating and developing resources for religious professionals, lay leaders, and other individuals and groups engaged in anti-oppressive, multicultural transformation work to confront institutional and cultural ageism, ableism, racism, classism, and heterosexism. Helping Children Who Are Deaf: Family and community support for children with hearing problems. Hesperian, 2004. Simple Gifts. Cornell University, 2000. “It’s Child’s Play,” In Evaluating, Selecting, and Using Appropriate Assistive Technology, Aspen, 2000.